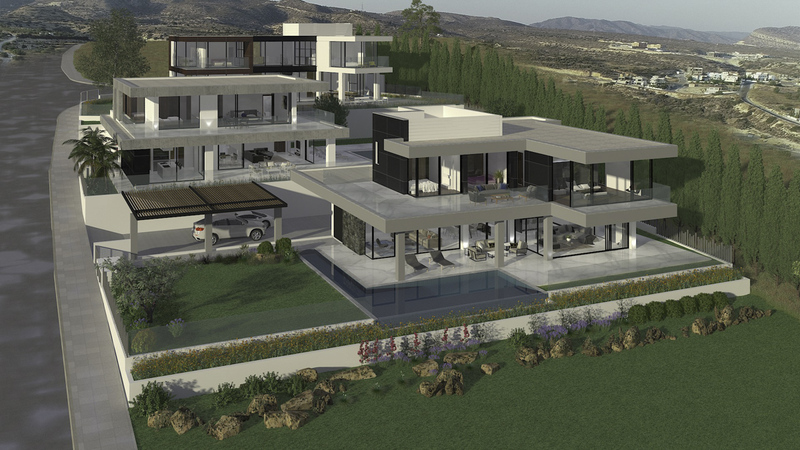 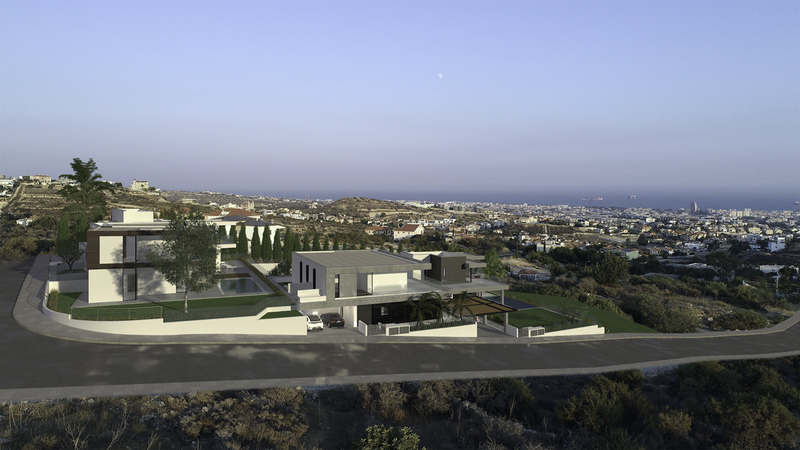 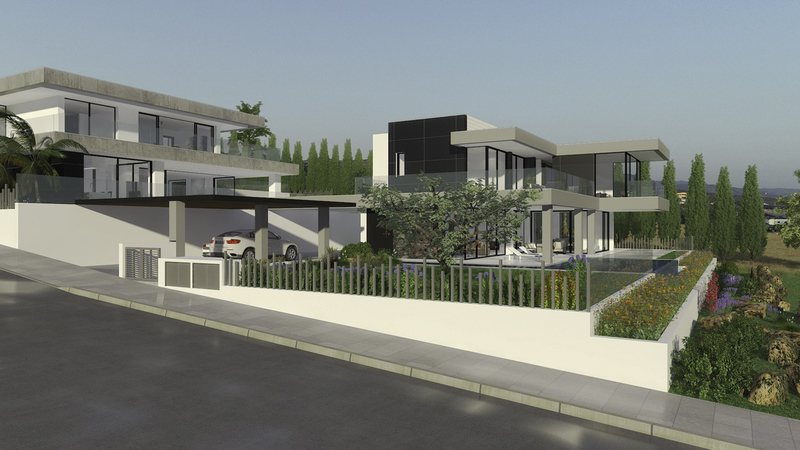 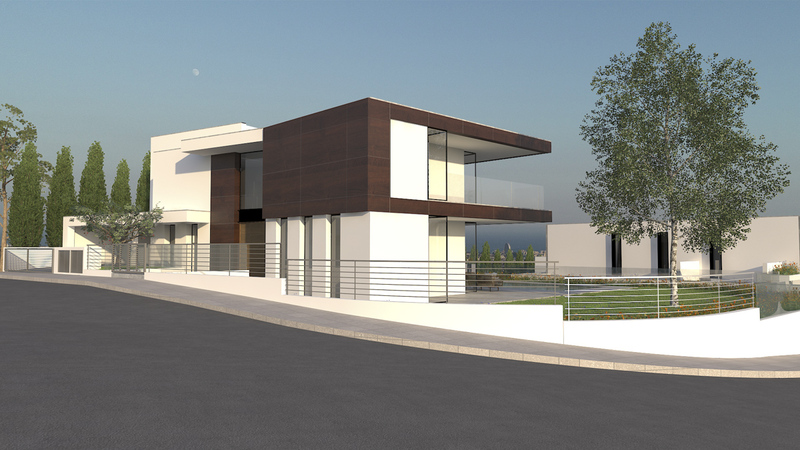 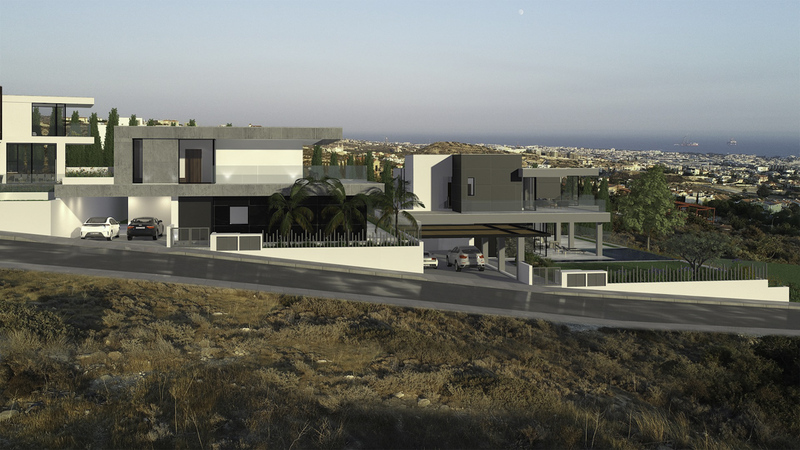 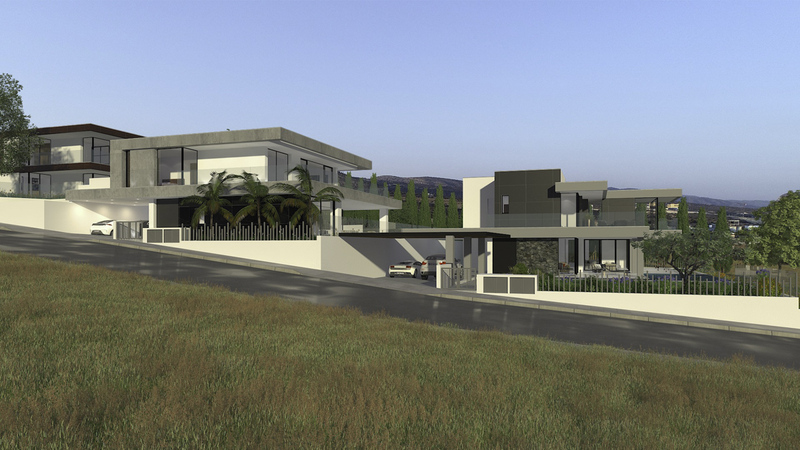 Uptown View Villas is a project of three prestigious villas located in Limassol, in the exclusive area of Agios Athanasios. 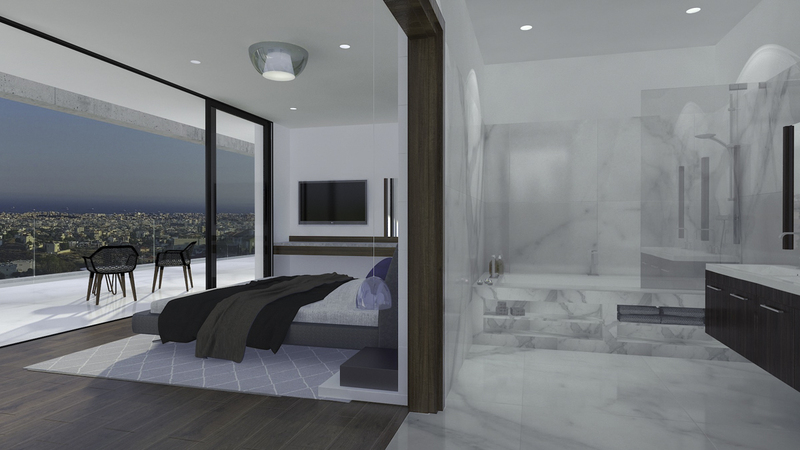 The ultimate luxury family home opportunity in the perfect location, the Uptown View Villas are featuring open-concept, duo-level design with top-of-the-line features and luxury finishes. 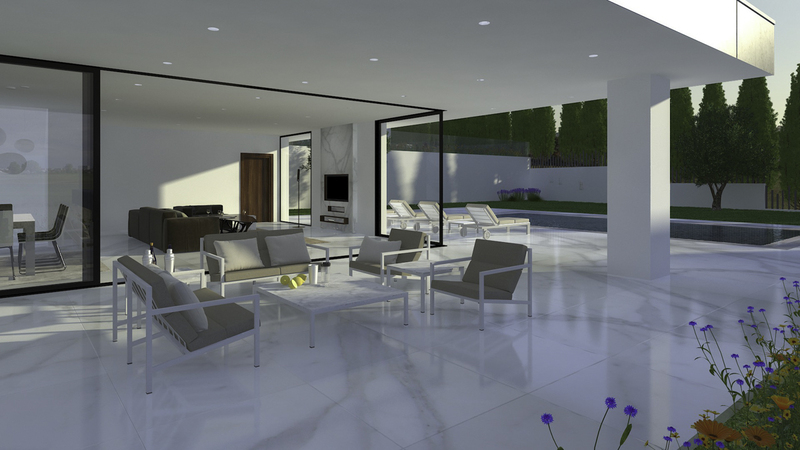 Each villa offers modern amenities starting with marble floors, laminated parquet in all bedrooms’ common areas. 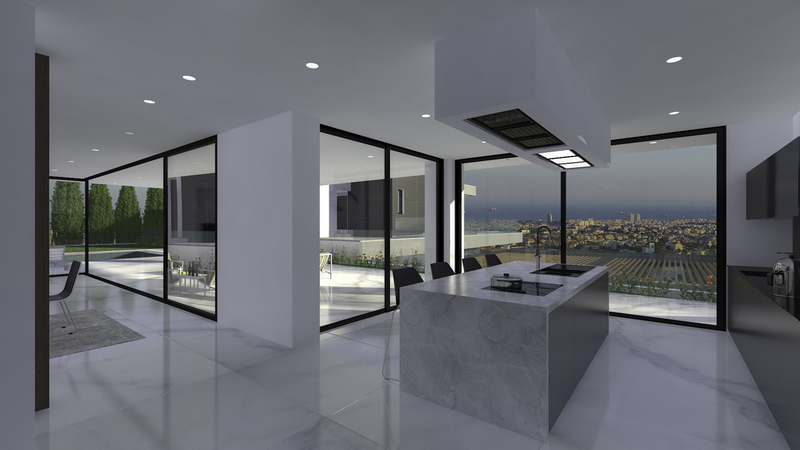 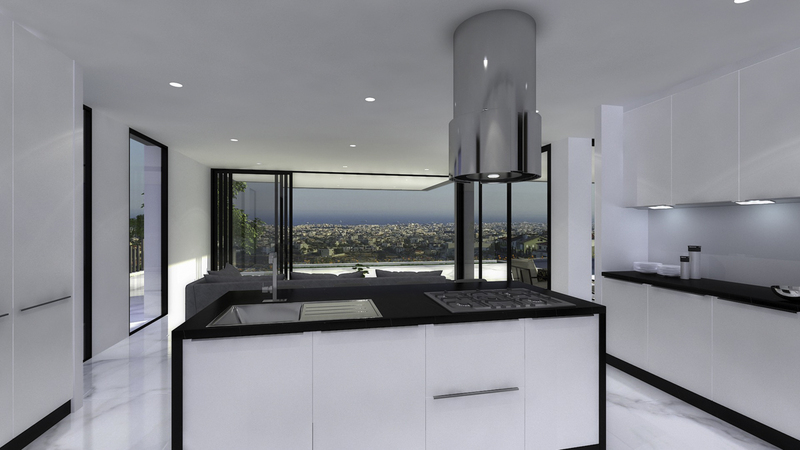 Owners will be also delighted by the high-quality custom-made kitchen cupboards, and granite worktop. 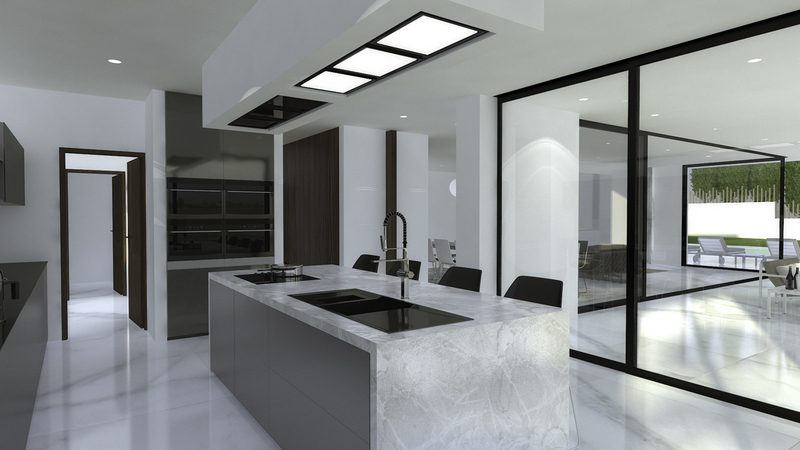 Bathrooms offer large format marble effect ceramic or full body high quality ceramics. 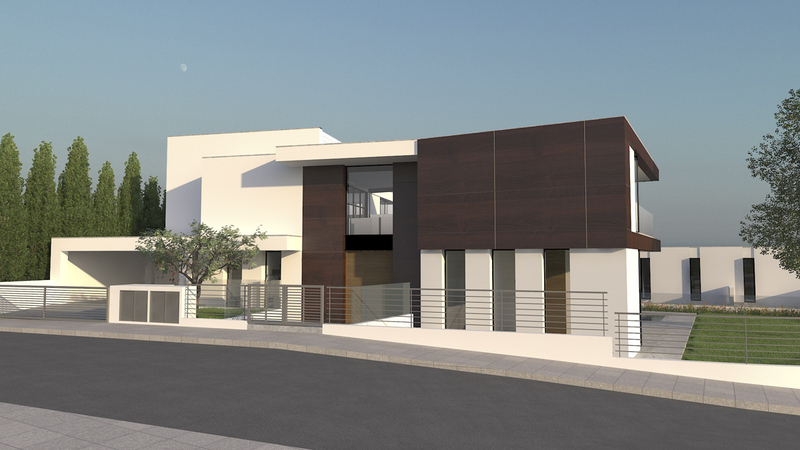 Offering the ideal flow for both entertaining and everyday enjoyment, the Uptown View Villas reveal great flow from the kitchens into the living rooms, with immediate access to gorgeous outdoor spaces. 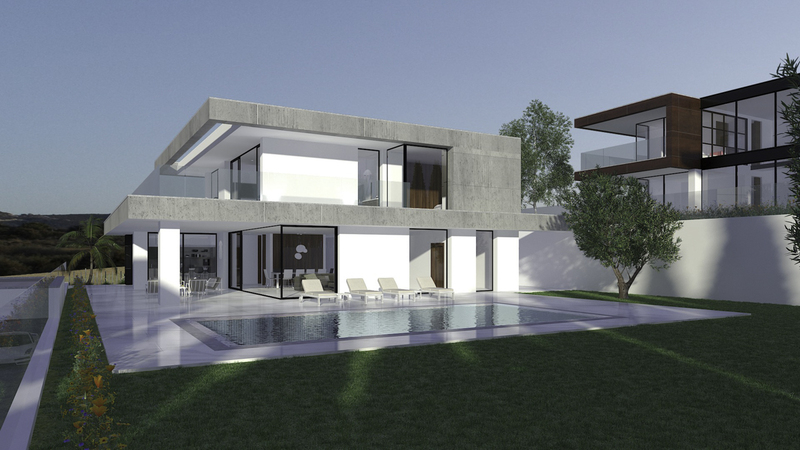 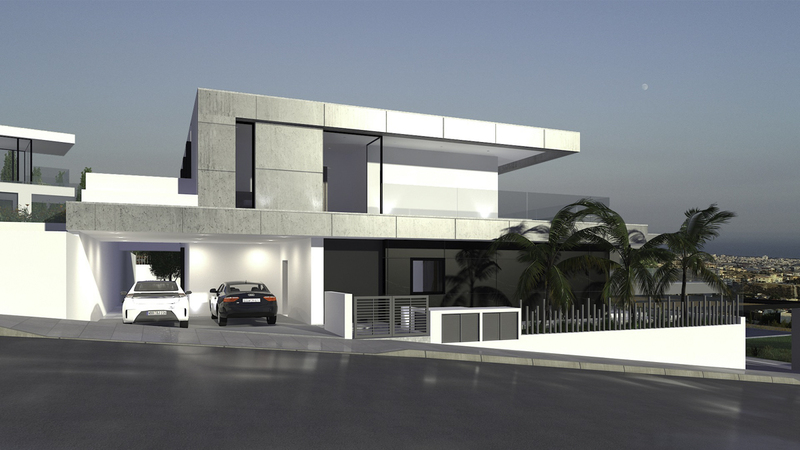 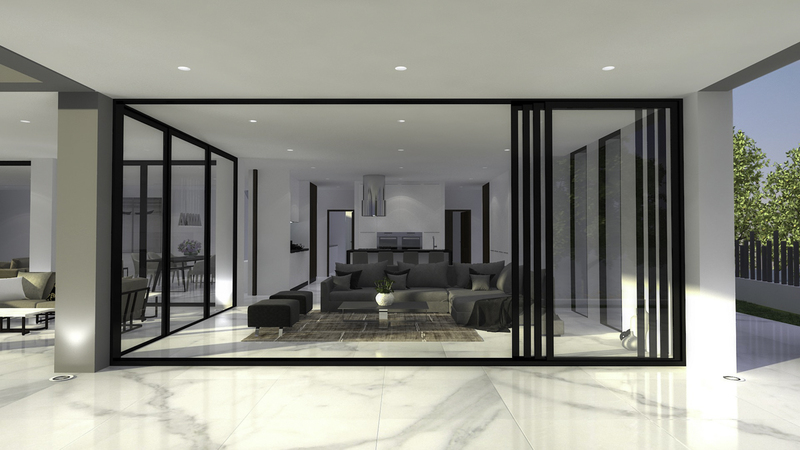 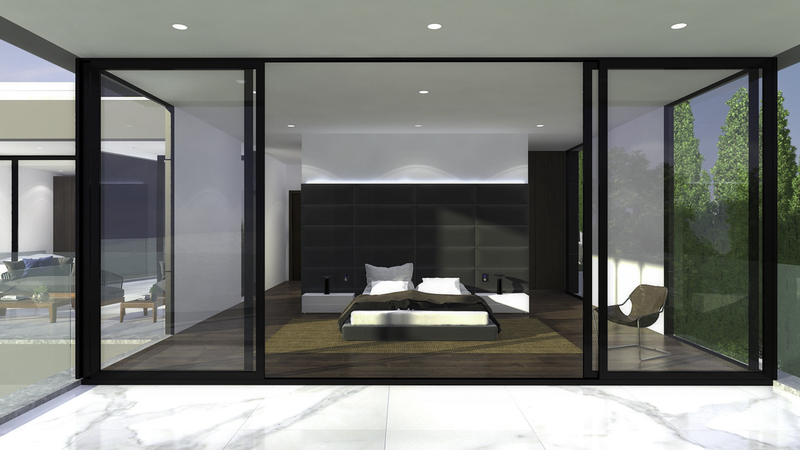 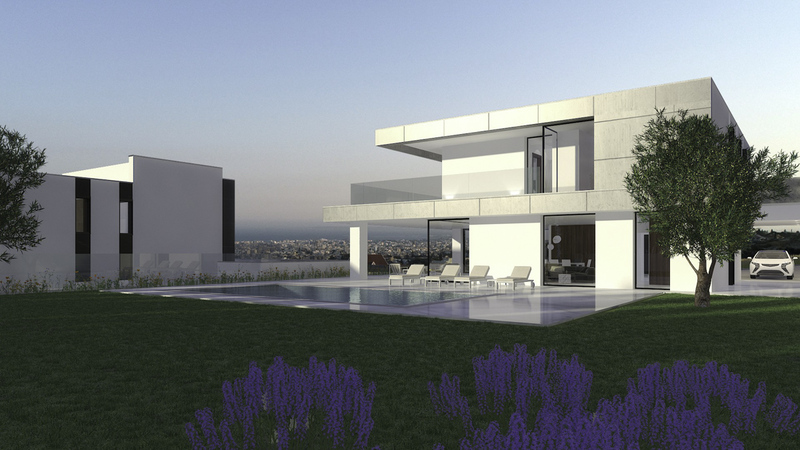 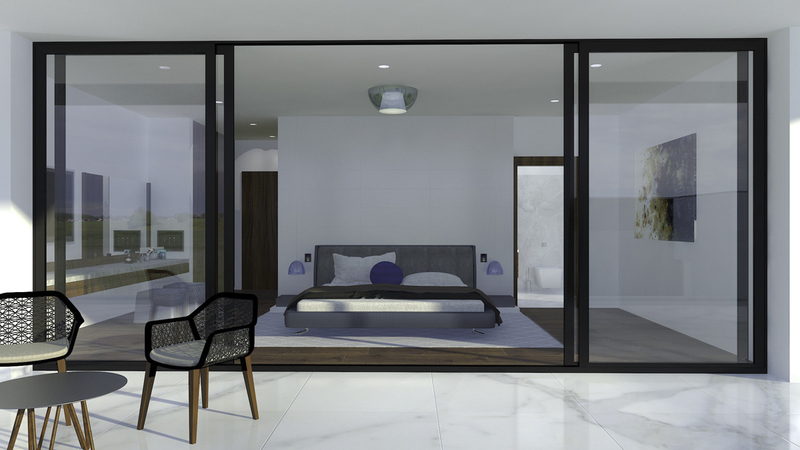 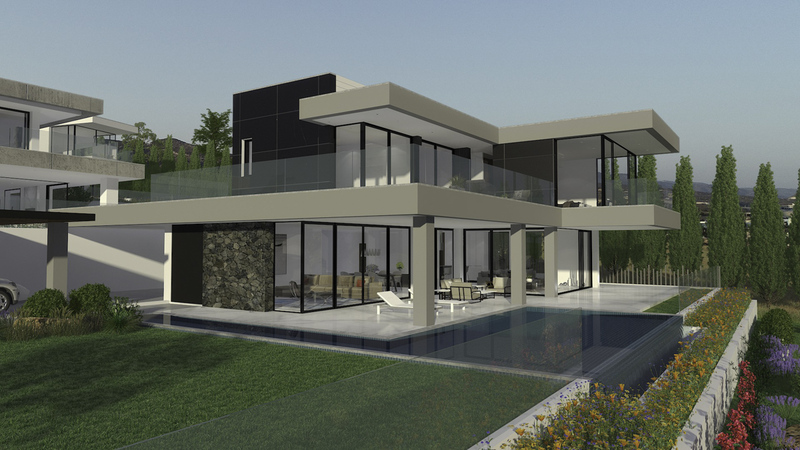 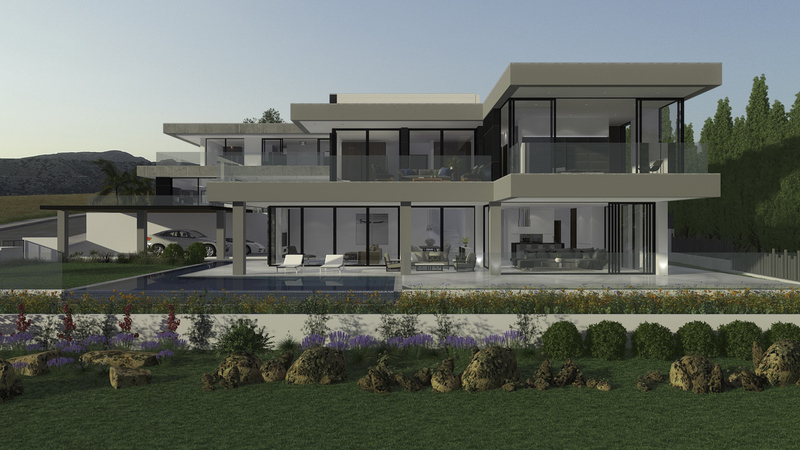 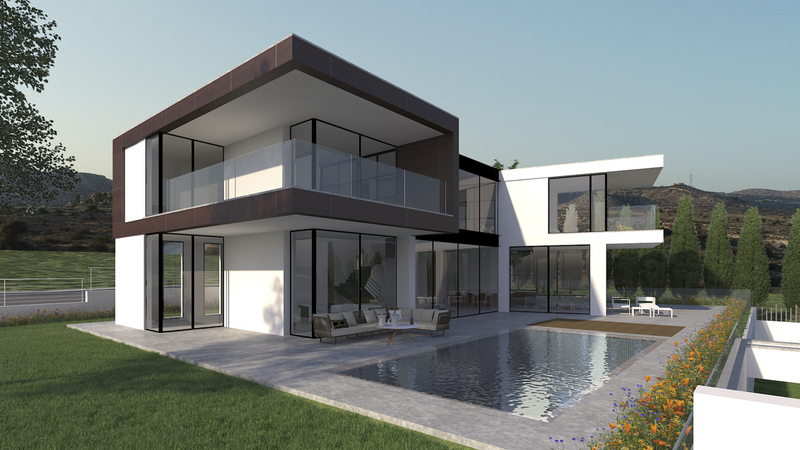 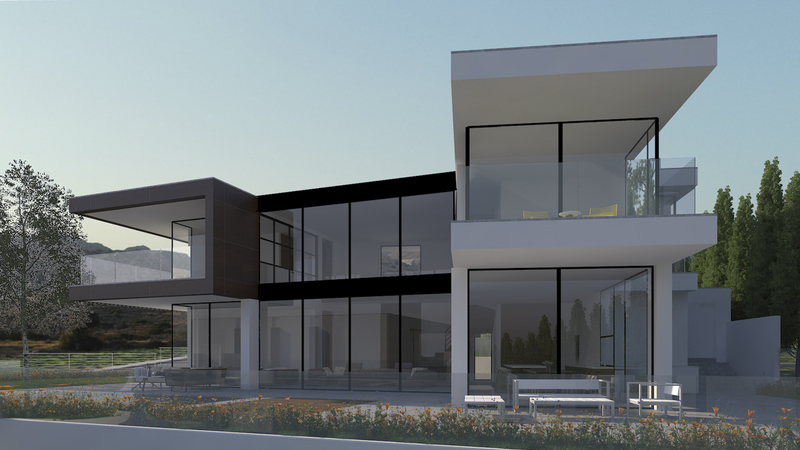 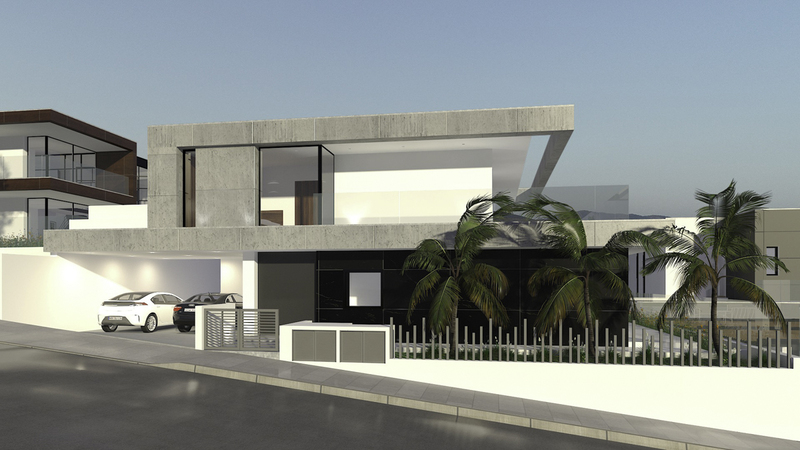 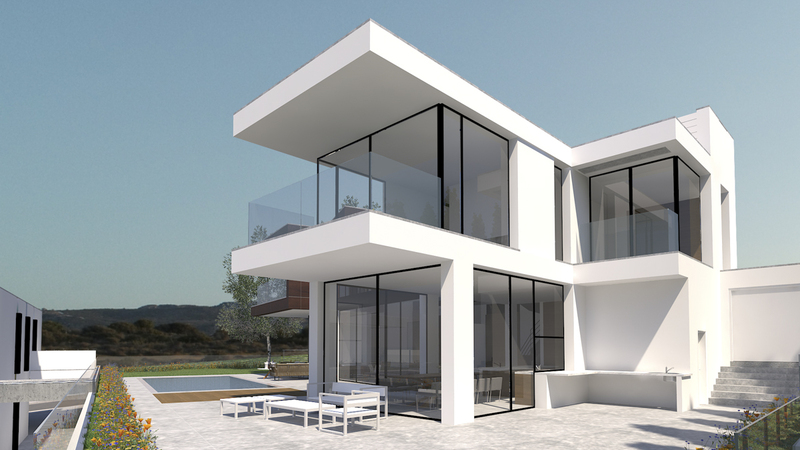 Natural light pours throughout the Villas from the large sliding aluminium thermal frames floor to ceiling with double low energy glazing windows, making the properties the embodiment of indoor-outdoor living. 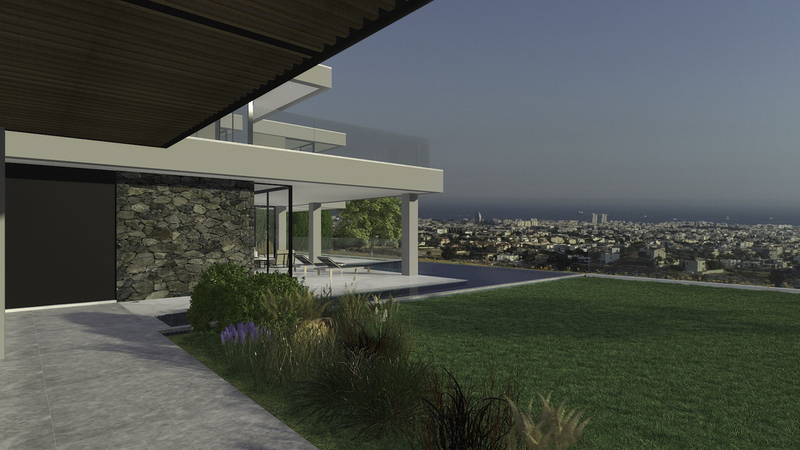 Outside, a spacious patio spaces invite the residents and their guests to be entertained, watch the sunset from the overflow pool, or relax in the greenery area and enjoy the panoramic views of the city and the Mediterranean Sea. 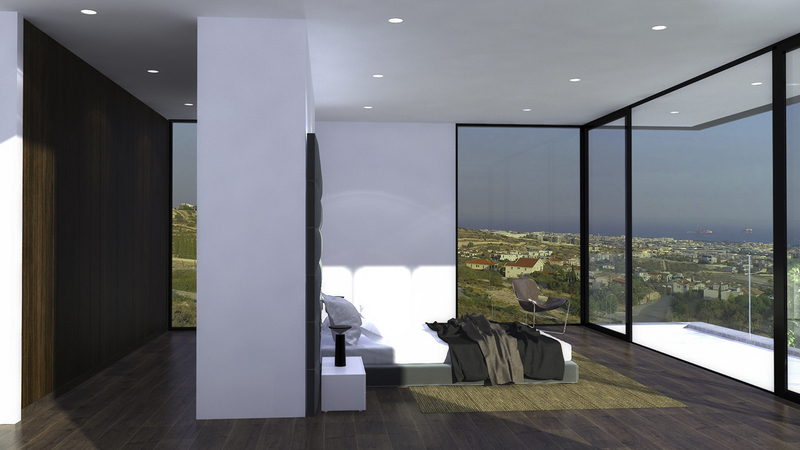 • Provision for electric curtains throughout. 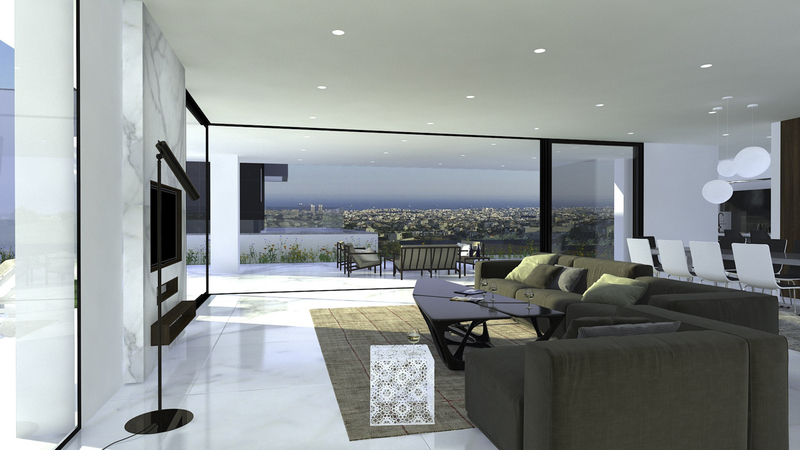 • Living room, kitchen, bedrooms and bathrooms will have false ceiling with gypsum board decoration.